Retirement planning for women is more important than retirement planning for men. On average they will live longer than men. They will live longer beyond their “healthy years”. Generally they are not employed for as long as men. Many women spend years of their life at home bringing up their family. More and more get divorced in later life. Women generally tend to avoid risk more than men. Throughout the world women on average live longer than men. In developed regions this will be about 5 years. With a woman's life expectancy of about 85 they can expect to be retired for about 25 years. But after your husband dies and the money runs out … what then? Traditionally husbands have managed the family's financial matters (although this might now be changing). The wife doesn't have any idea of their financial affairs ... until it is too late. In a life span health study done by the Organisation of Economic Co-operation and Development (OECD) they concluded that most of the extra years lived by a woman will incur additional medical costs. For example the longer you live the greater will be your chance of requiring frail care or some kind of assisted living. My mother is a great example of well thought out and well lived retirement planning for women. Starting out with very limited resources, but steely independence and determination, she showed what could be achieved with a good plan that was well executed. After retiring as a librarian in her late 60's she has lived well through the ensuing years. Without really depriving herself of anything, she just kept her spending to the level set by her plan. She has now passed her 93rd birthday. Retirement planning for women is further complicated as many have their employment reduced, or ​interupted, by taking time off to care for their family and to raise children. So with shortened working lives they don't build up the required years to qualify for a sizable pension or retirement plan, leaving them with inadequate retirement savings. Studies have shown that of the 60 odd million working women in the US less than a half are enrolled in a retirement plan. There are no statistics regarding how many of these pensions will be adequate to live on. As women tend to avoid risk when it comes to investing, they will choose to invest in conservative investments and bonds which have guaranteed returns but lower overall returns. So while you'll preserve your capital you won't have much to show for it when you retire and need your savings. However the real secret is to start saving earlier and carefully consider what you are likely to need to see out your years. The process of retirement planning for women is no different than that for men. It just has to cover a longer period with less cash! Women need to be more involved, much earlier in their lives with their own retirement planning. 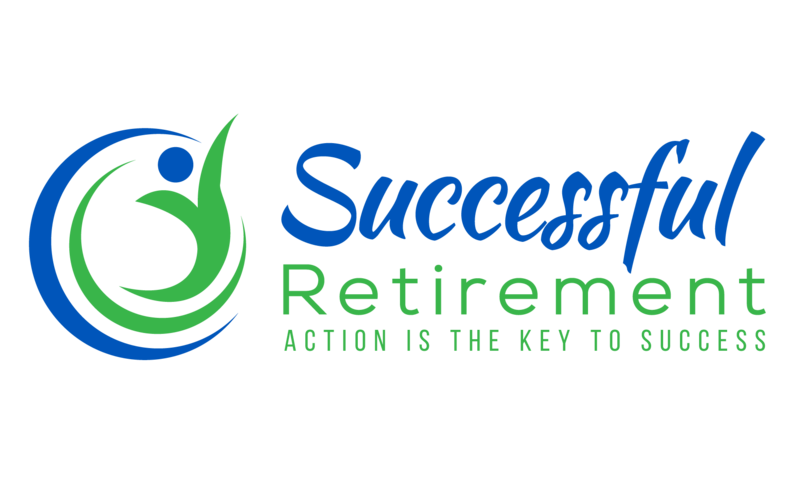 Understanding about the specific problems of retirement planning for women. Setting up a retirement plan and saving for your retirement has been described as something "worse than root canal treatment". But, if you start young and stick to your plan you will live out your retirement comfortably and securely. Retiring may seem far in the future but it will sneak up on you before you know it. By then it'll be too late. Another important thing to remember is that if you think that the government might bale you out you may be in for a rude shock. Take a moment to consider recent events in countries like Greece, Spain and France ... are these perhaps just the tip of another iceberg? Never forget, people who have written goals are vastly more financially successful than those that don't.